Ninety9Fifty5 welcomes you home to luxury apartment living in beautiful Beverly Hills, California. 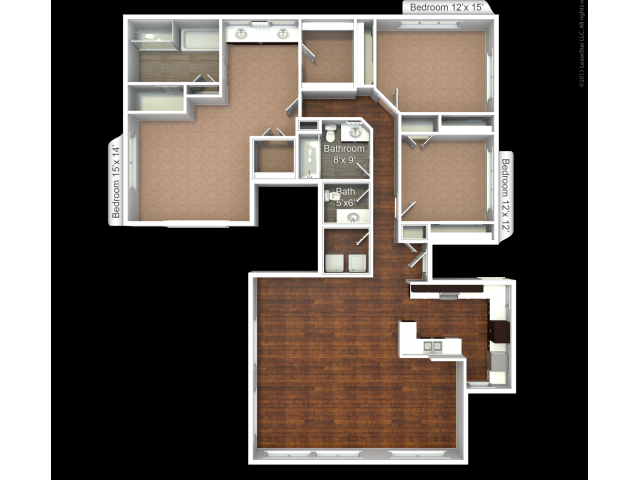 Find your perfect fit and choose between our various two and three bedroom floor plans newly renovated providing boutique-style charm without the sacrifice of luxury. Ranging from 1680 and 2400 square feet, our incredibly spacious layouts boast contemporary design featuring open-concept kitchens with oversized eat-in counter bar, designer cabinetry, and stainless steel appliances. Your four-legged friends will love the life of luxury in our pet friendly community. 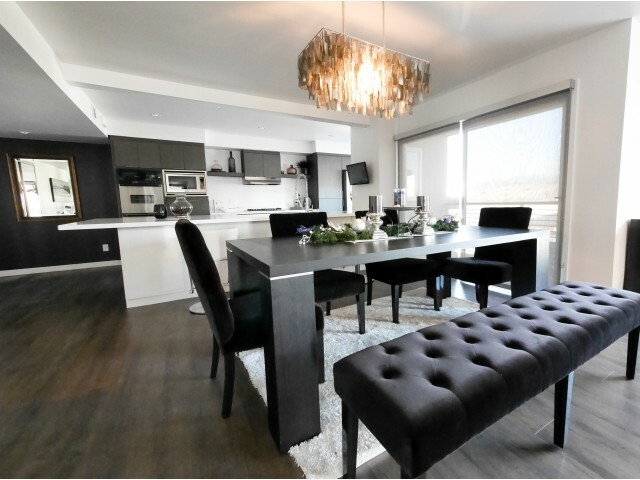 Located just minutes from the famous Rodeo Drive, you'll love coming home to Ninety9Fifty5. Call today to schedule your personal tour! 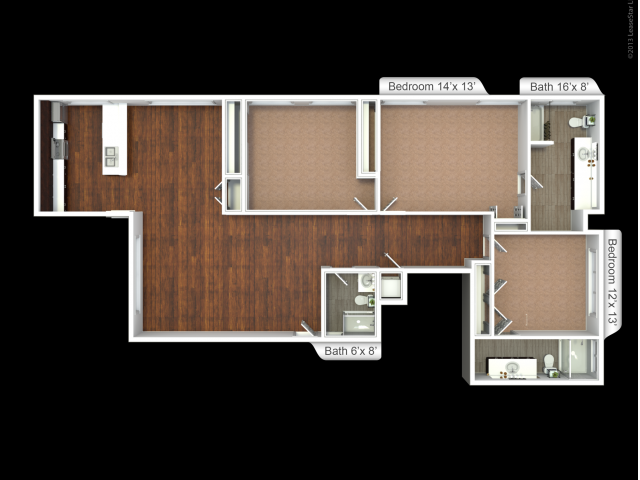 Ninety9Fifty5 offers spacious one, two and three bedroom apartment homes. You are sure to find something that fits your needs. *pets are welcome!